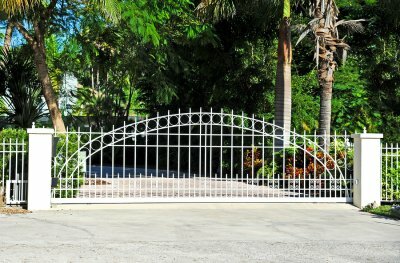 What Type of Driveway Gate Is Right for You? There are many ways you can spruce up your property and enjoy a new look, and fencing in San Jose can be a substantial help. Once you have decided that you want fences or gates on your property, you will then have to narrow down your options regarding fence designs. Driveway gates can help to make your home a safer place while giving the neighborhood something nice to look at. 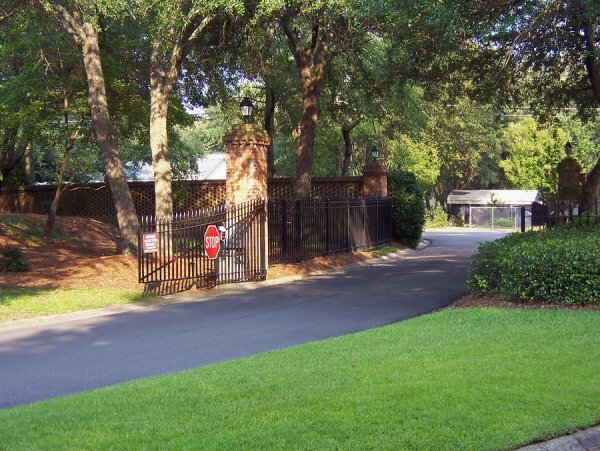 Read on to find out what type of driveway gate is right for you. Once you have decided that you want a driveway gate for your property, the next step is to look at your options. It helps to think about why you want a driveway gate in the first place. If security ranks at the top of the list, a slide gate may be your best bet. This type of gate often makes use of a magnetic lock that can make it very difficult for criminals to break in. It is also wise to choose a fence design that is not easy to climb over; wrought iron fences with slightly spaced slats tend to be advisable choices for this purpose. You can also top your driveway gate with spikes or posts that make it even more difficult to climb over. The right type of driveway gate can significantly improve your curb appeal and give you something to talk about at the next block party. Driveway gates come in all kinds of designs, but dual-swinging gates may be your best bet when it comes to aesthetics. 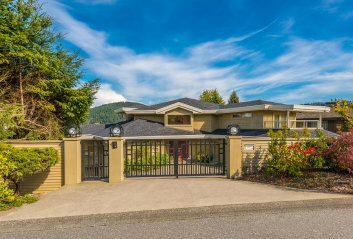 These gates swing open from the middle and welcome guests into your driveway with an air of elegance and luxury. Driveway gates can help you keep stray animals off your property while keeping your pets close to home. Choose a fence design that is tall enough that your pets cannot jump over them and escape your supervision. A tall enough fence will also prevent other neighborhood pets from making their way into your driveway. Be sure that any vertical slats and pickets are close enough together that animals cannot squeeze through them. A driveway gate is an excellent way to add privacy and security to your home. It’s also a chance to improve your home’s curb appeal since the driveway gate is likely the first thing guests will see and interact with when arriving at your home. By working with a fence and gate contractor in San Jose, you can have the beautiful and functional driveway gate you’ve always wanted. To help get you started, here’s a closer look at some of the choices you’ll need to make when designing an automatic driveway gate. You will first need to decide what type of gate you want for your driveway. A single-swing gate requires plenty of flat space to open inwards. A bi-parting swing gate is appropriate for wide entryways. Sliding gates are great for steep driveways and smaller entryways where single and bi-parting swing gates aren’t an option. Barrier, overhead, and tigers teeth gates may also be ideal depending on the size and layout of your property. There are really only two materials to choose from: Wood and metal. Wood driveway gates offer a rustic look, and they can be solid for additional privacy. Metal gates, such as wrought iron, provide a classic look and are durable enough to withstand the elements for years. The type of gate material you choose will depend largely on the style of your home and the style of the fence around your property. Unless you want to get out of your car every time you drive through your gate, you will want to attach an automatic opening device. Your San Jose fencing consultant can discuss different gate control options with you, including telephone entry, keypad, card readers, intercoms, transmitters, and timers.